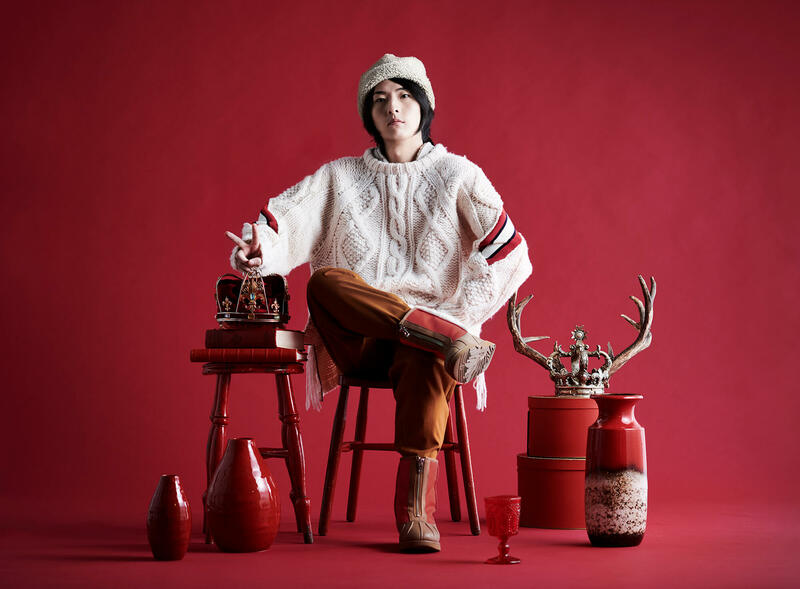 Vickeblanka embarked on a solo tour in January to promote his second studio album wizard with the final show wrapping up at a sold-out Zepp Tokyo on February 10. His schedule for 2019 is packed with performances at upcoming events and festivals including this year’s Summer Sonic. The new anime adaptation of Fruits Basket began airing on April 5, 2019. The opening theme Again is performed by Beverly while the ending theme Lucky Ending is performed by Vickeblanka. 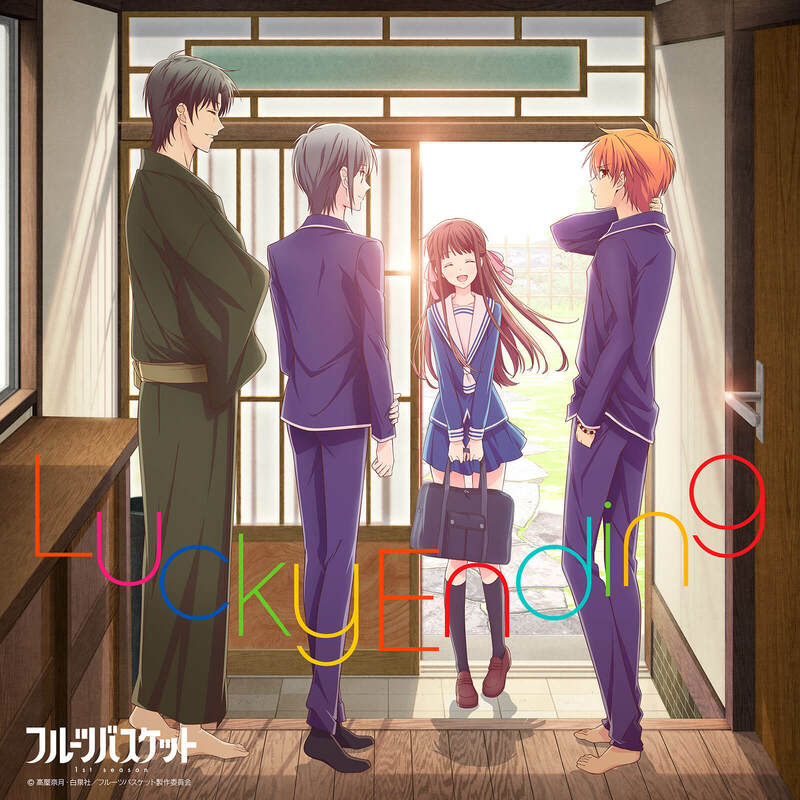 It has been announced that the ending theme will be released digitally on April 10, 2019. In the song, Vickeblanka sings gently of love against a light and jaunty melody. The song’s Kanji lyrics have also been released officially. Click the link on Vickeblanka’s site here. *The above link will go live at midnight on April 10, 2019.